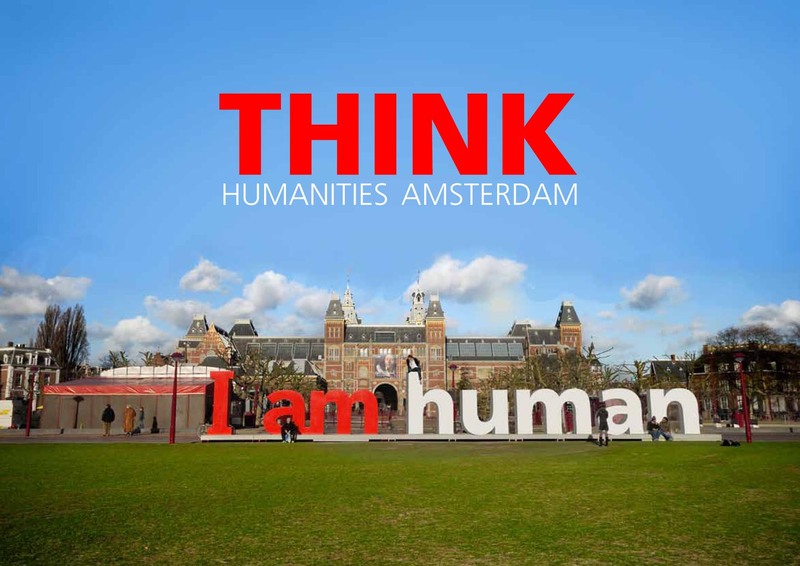 The Faculty of the Humanities at the University of Amsterdam is dedicated to the pursuit of learning. The desire to know the past, to explore the present and to speculate about the future is the urge that defines mankind. The humanities investigate what it means to be human. We are human. Think! Share and follow us on Twitter (#UVATHINK) and Facebook.